A recent report from JLL on the prime central London sales and lettings market has found increasing signs of stability. Slight growth in the sub £5 million market was noted, although higher priced properties are continuing to see year-on-year declines in price, albeit at a slowing rate. Prices rose by 0.1% over the quarter, which followed a similar rise in the first quarter. This is the first time that this has happened in more than four years. 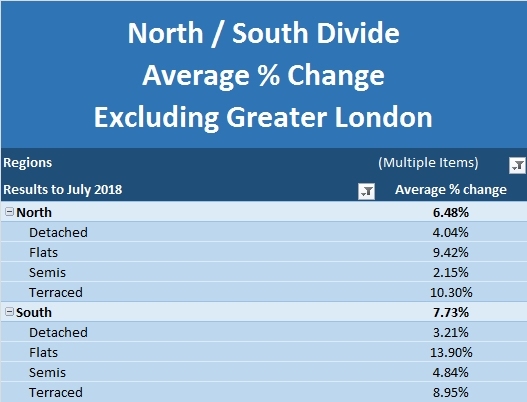 Meanwhile in the rental market, Prime Central London rents have declined by 13% over the past two and a half years but have now seen modest rises for the past two quarters. As with the sales market, it is the lower end that is seeing most growth. From a mortgage market perspective, Moneyfacts reports that the number of Buy to Let mortgages has reached a record high in July 2018 with 1,268 such loans on the market. This represents a 22.6% increase over the past year. The increase is likely to be driven by new providers entering the market and fixed term deals coming to an end on existing buy to let mortgages. UK Finance has said that gross mortgage lending in June is 2.1% higher than a year earlier, but this figure covers changes within the mortgage market. The number of mortgage approvals by the main high street banks fell year on year for June, by 2.1%, and whilst remortgaging activity was rising there was a 4.7% fall in house purchase approvals. Other analysis by UK Finance shows a growth in market share amongst the challenger and specialist banks. In terms of the number of properties coming to the market, Rightmove have reported a substantial increase in June. Estate agents now have the highest stock levels since September 2015 according to this measure. 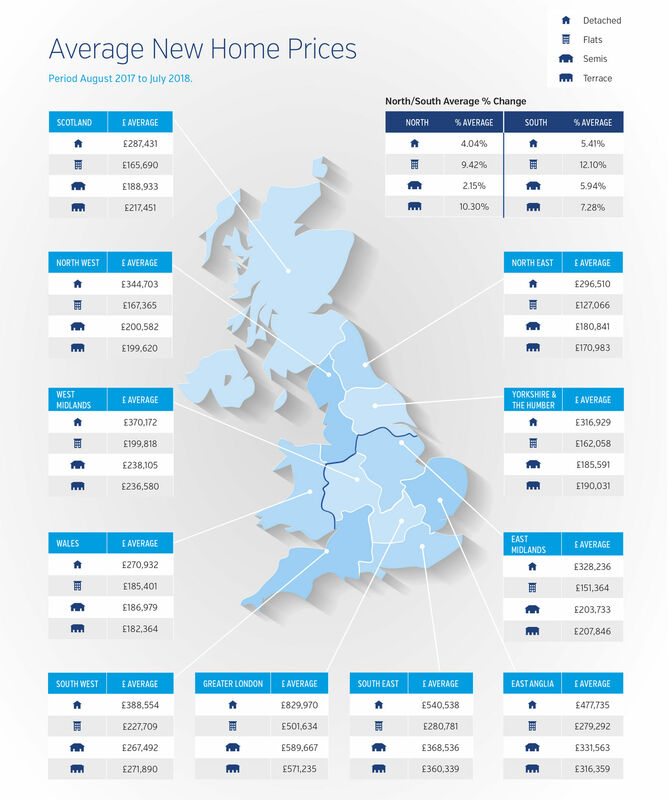 Rightmove report an 8.6% increase in the number of homes it is advertising for sale whilst the number of sales is down 0.2%. The combination of an increase in supply and steady demand would be expected to have a cooling effect on prices. 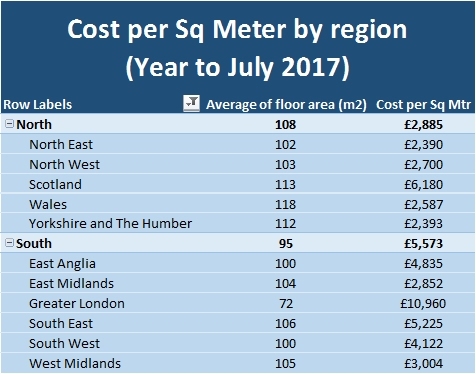 In the case of New Build properties, NHBC data has highlighted a reduction in the number of new build starts in London. In the three months to June 2018, new build starts were 12% down on the same period last year. The figure of 2,917 is less than half the number that were started a year before the 2016 Brexit vote. Housing starts increased in most other regions over this period, but the total figure for all regions fell by 3% because of this London effect.